Please welcome back today's guest author. 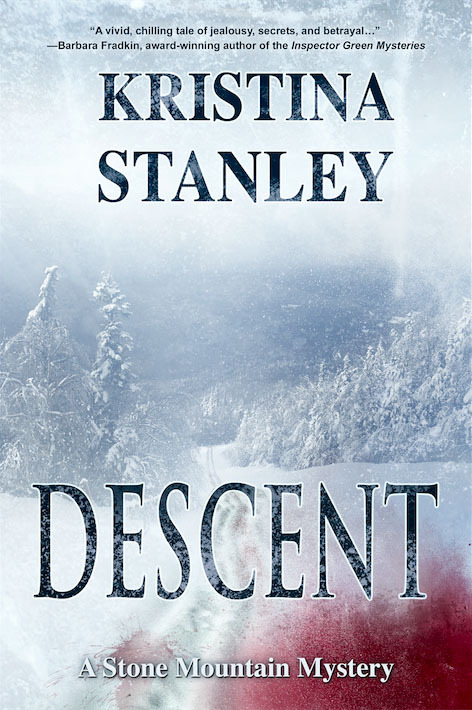 Kristina Stanley is the best-selling author of the Stone Mountain Mystery Series. Her passion for living in a ski resort drove her to write the series. There is something soothing about listening to my dog breath as I write. He’ll curl up at my feet, tuck his chin over my toes and sigh in contentment. The noise is there because I can’t imagine living life without a dog at my side. I’m a panster because I love the surprise of writing that way. I think if I plotted the story ahead of time, I’d get bored with writing it. After I’ve written a strong draft, then I get analytical. I use a spreadsheet with 65 columns to review and analyze each scene in the novel. This is the time I search for inconsistencies in my plot, unanswered questions, repetitive writing habits and the empty stage. • I’m skimming too much. This usually means I didn’t connect with any of the characters. • There is violence for the sake of violence that doesn’t add to the story. I think this is lazy writing. • If I confuse characters. I started a book once where three sisters all had names that started with A. I never knew which character the author was talking about, so I stopped reading. 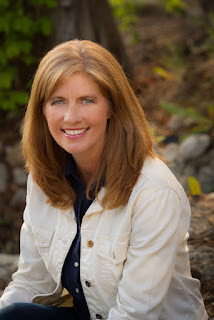 Phyllis Smallman – Phyllis writes Sheri Travis mysteries that take place in Florida. Her books are both funny and suspenseful. Garry Ryan – Garry writes the Detective Lane mysteries that take place in Calgary, Canada. I like reading his books because I connect quickly to the characters, while at the same time try to puzzle out the mystery. I’ve been told by other authors not to read 1 or 2 star reviews as there is nothing you can do about it once your book is published and all it will do is make you feel bad. I haven’t had a 1 or 2 star review yet, so I’m not sure I could stop myself from reading it. 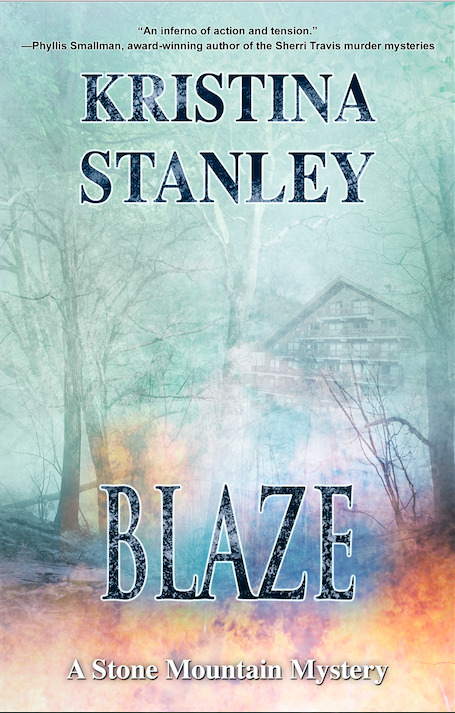 So far, I’ve read every review I’ve received for both Descent and Blaze. One review in particular pointed out a formatting error in the eBook version, which my publisher fixed, so I was happy I read that review. I write more scenes in the first draft than are included in the final draft. I suspect this is because I’m a panster. If I were a plotter, I might avoid this. I need to explore my characters and different situations. This is exciting for me and if it means I have to remove scenes, I’m okay with that. 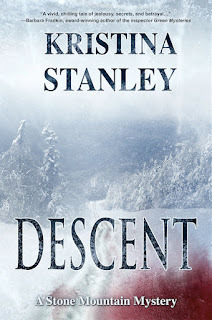 I write The Stone Mountain Mystery Series so all my ideas for the series are related to a ski resort. The latest novel I wrote, not part of the series, takes place in the Bahamas aboard a sailboat. I spent 9 years of my adult life living on a sailboat, so the idea for the story came from my day-to-day life. For all four novels I’ve written, I created the crime first. Then I developed the story around the crime. I build a cast of characters and see where they lead me. I must confess, if I’m into a story, I won’t notice an error or two. I don't have one error that bothers me, but I do get annoyed if there are a lot of errors. I understand it’s hard, if not impossible, to publish a perfect book, but I do expect an author to know grammar and punctuation rules. When an author is sloppy with the craft, I’d have to add that to a reason I would not finish a book. There is a creative phase and an analytical phase to writing a novel. Write your first draft but don’t forget to go back and review each scene and determine if you’ve included all important scent elements. By this I mean elements such as: is your scene anchored, have you been consistent in your point of view, did you avoid the empty stage. It’s easy to get excited about your story and send it out to the world too soon. You’ll be happy when you’ve found ways to make your story better. Jim, Thank you for hosting me today. It’s a pleasure being on your blog. 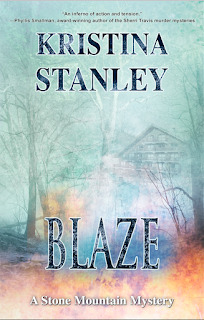 Your readers can find me at www.KristinaStanley.com. I love to connect online with others, so drop by and say hello. You can find all my links on my website. If you readers have any comments or questions, I’ll be around all day. Kristina, so nice of you to mention me. I really appreciate it, especially since I am such a fan of yours. I was surprised to read you are a fellow pantser because I am aware of your spreadsheet structure (which continues to boggle my mind in its detail). Jim, as always, great questions and another great interview. Jim, thanks for having me. Judy, thanks for stopping by. My secret of being a panster is now out! Happy to have you Kristina -- and wishing you the best on your newest book. Thanks for the good wishes. It's always exciting having a new book out.